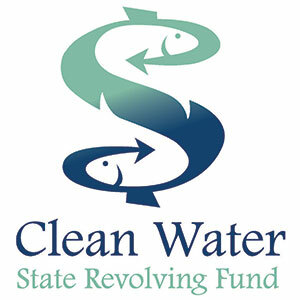 On October 19, CASA submitted comments on proposed revisions to the Clean Water State Revolving Fund Policy. Facing unprecedented demand for funding, the State Water Board is proposing a new scoring system to rank applications and establish a fundable list of projects. Many of CASA’s comments addressed the proposed ranking criteria and whether the system will provide sufficient separation of projects to allow for a clear cutoff score. In addition to submitting comments, CASA supported several of the proposed changes to the policy. The changes include funding local government programs to address private sewer laterals and new credit/financial guidelines. The changes should result in a more streamlined negotiation process. 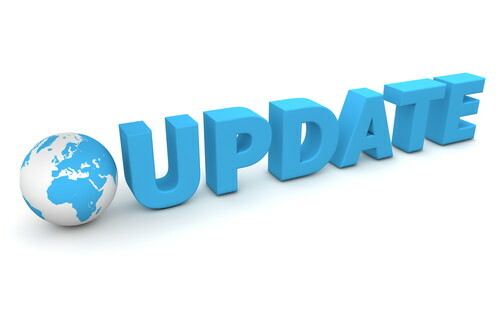 Finally, CASA supported improvements to the financial policy that takes into account a borrower’s credit rating to allow for flexible loan terms based on the borrower’s credit risk. The Water Board will consider adoption of the revised policy at its November 27 meeting. On October 19, the Water Board released new draft toxicity provisions for review and comment. The intent of the new provisions is to set statewide numeric water quality objectives for both acute and chronic toxicity and establish an implementation program. This new approach has the potential to significantly impact future permit conditions for dischargers to inland surface waters. CASA has been working with the Water Board to refine these provisions over the last several years. In 2017, we submitted several suggestions responding to the prior proposed draft. The CASA team is reviewing the new draft provisions and staff report. We will develop comments to submit by the December 7 due date. The Water Board will hold public workshops on October 29 in Costa Mesa and October 31 in Sacramento. There is an informational hearing during the State Water Board’s November 28 meeting. The regulations are proposed to be adopted in early 2019.